According to numerous reports from inside sources, Apple's departing iOS chief Scott Forstall refused to sign an apology letter regarding the shortcomings of iOS Maps, possibly contributing to the executive's ousting. Unnamed sources familiar with the matter told The Wall Street Journal, The New York Times, CNN and The Verge that Forstall's actions following the release of iOS 6 and the ensuing iOS Maps debacle could have sealed his fate at Apple. 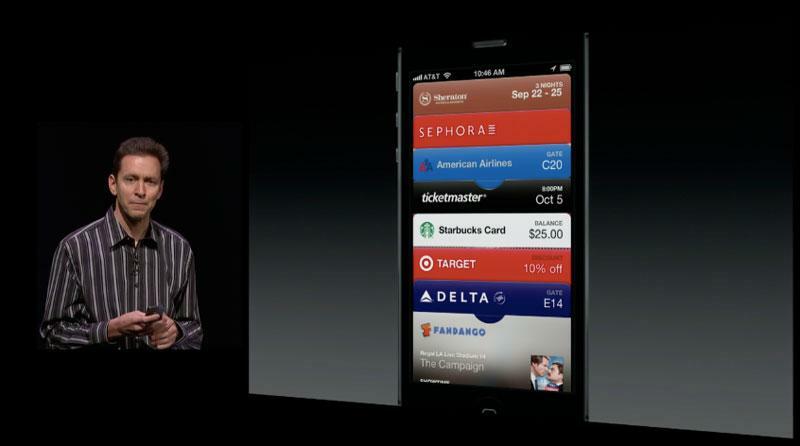 Departing Apple SVP of iOS Software Scott Forstall demonstrating the iOS 6 Passbook app. It was reported earlier on Monday that Forstall, along with SVP of Retail John Browett, would be leaving Apple, representing a major shift in the company's leadership. While the reasoning behind the departures will likely remain confidential, speculation has suggested the two executives failed to perform their duties in a manner befitting the Cupertino tech giant. The most recent rumblings have come from insiders who claim Forstall, who is in charge of iOS Software and thus responsible for Maps, refused to sign an apology letter sent out by Apple shortly after the OS was released and subsequently panned by reviewers and consumers alike. When the letter came out, the signature of Apple CEO Tim Cook stood alone, with Forstall's noticeably absent. Sources told WSJ that the executive argued Apple could forego an apology, and likened the situation to an antenna attenuation problem with the iPhone 4, dubbed "antennagate." A corresponding report from The Verge suggests Forstall denied the issues with iOS maps were significant enough to cause such widespread criticism. While Forstall was known to be abrasive when dealing with colleagues and created friction with other company heads, late Apple cofounder Steve Jobs was able to manage his sometimes polarizing nature. It seems Cook either had a harder time dealing with Forstall or simply saw it fit to excuse him from Apple due to a number of reasons. And it's quite possible that Forstall's refusal to apologize for the Maps debacle was the proverbial straw that broke the camel's back.